West Georgia Speedway is a 3/8-mile dirt track located in Whitesburg, Georgia. The track features Hot Shots, Mini, Bomber, Hobby Stocks, 602 Late Model Sportsman and Limited Late Models. Back in June, the track brought in new dirt. Those improvements were done for the July 7th Hobby Stock race paying $1,000 to the winner. On July 14th, 2018, West Georgia Speedway hosted their most recent night of racing. Since then the track has been put up for lease with the option for purchase. On January 2nd 2018, Dino McDowell leased the facility from Sammy D Duke. It was the first time the staff had operated a dirt track. The duration of the lease is two years with it expiring on January 1st, 2020. 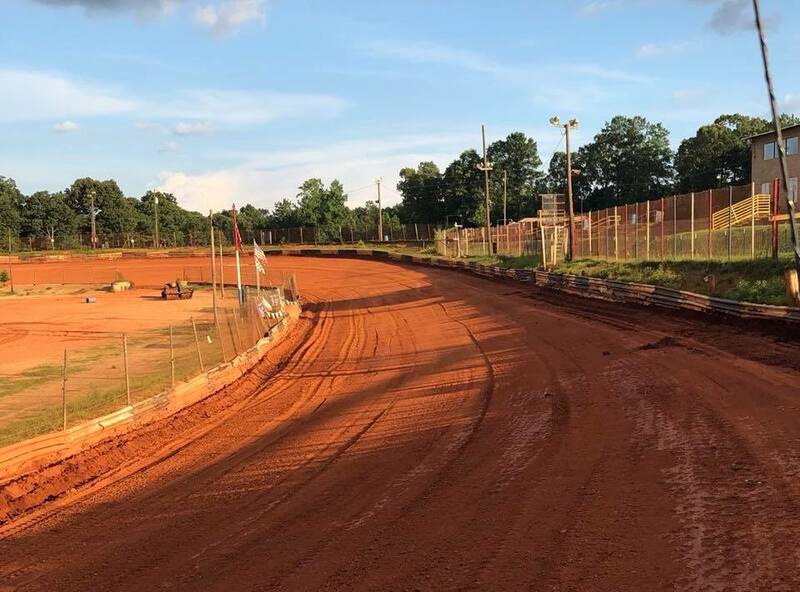 West Georgia Speedway LCC has the option to extend that lease for another two years beyond that, until January 1st, 2022. The track has been placed for lease by West Georgia Speedway LLC, the current lessee. In the meantime, all racing has been halted for the coming months. The track management does intend to host the championship race between October-December.